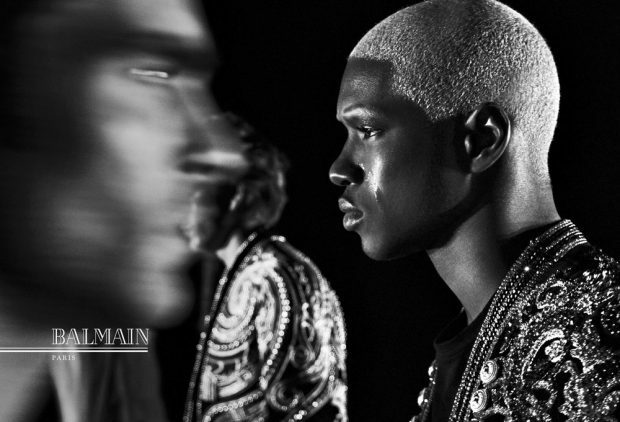 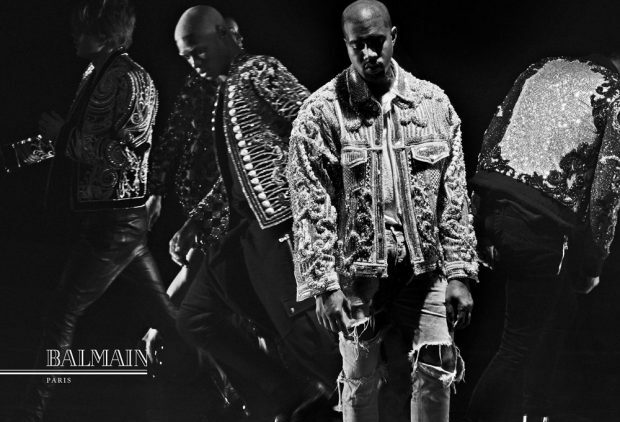 Discover Balmain‘s Fall Winter 2016.17 advertising campaign featuring Kanye West, Kim Kardashian and supermodels cast captured by fashion photographer Steven Klein. 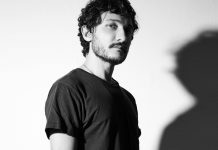 Set design is work of Andrea Stanley at Streeters, with creative direction by Pascal Dangin at Kids Creative, and casting by Jess Hallett at Streeters. 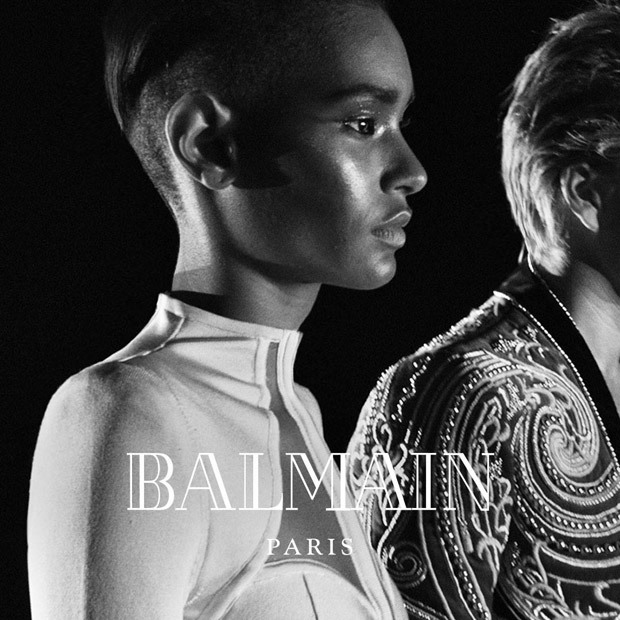 Beauty is work of makeup artist Yadim and hair stylist Julien d’Ys. 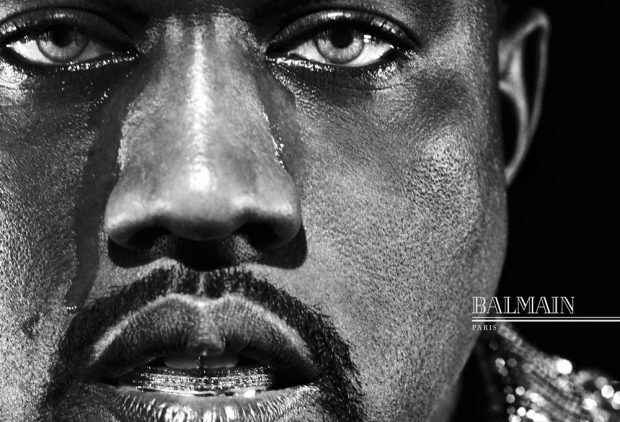 Director of Photography Alex Lockett. 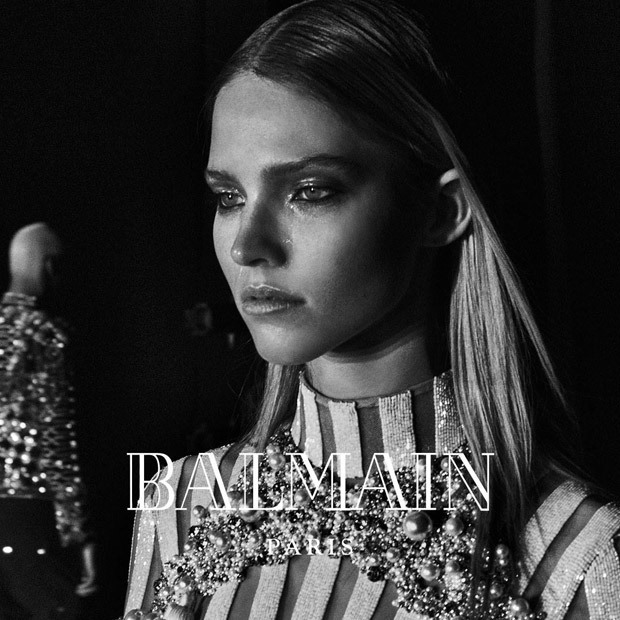 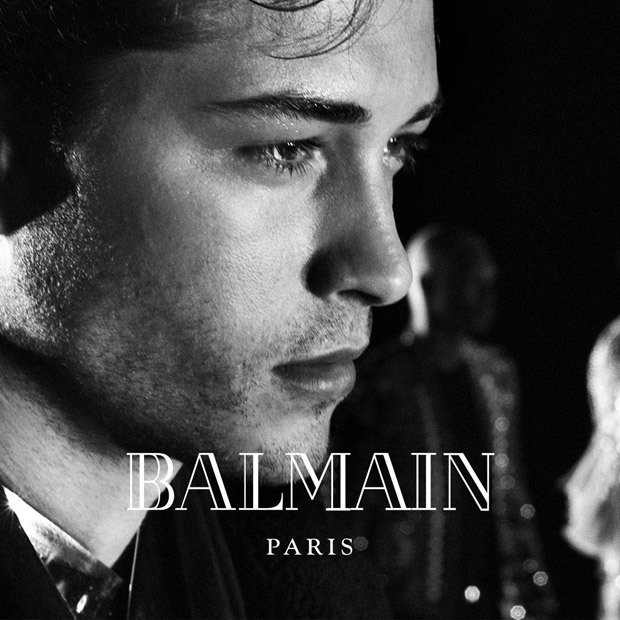 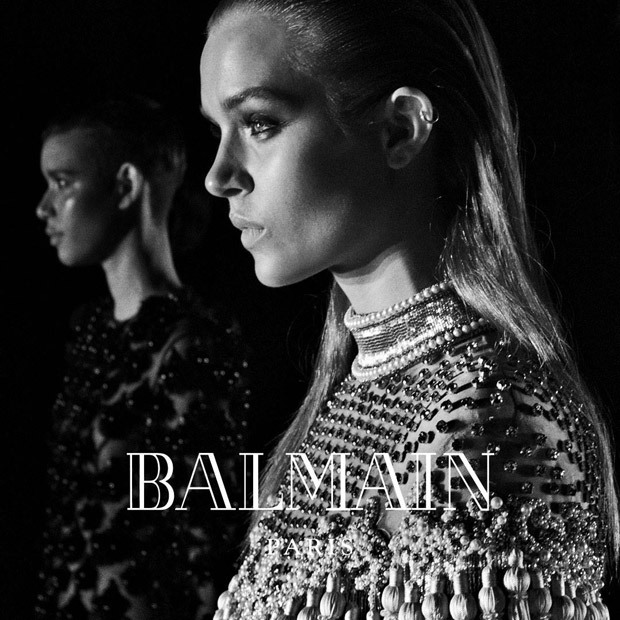 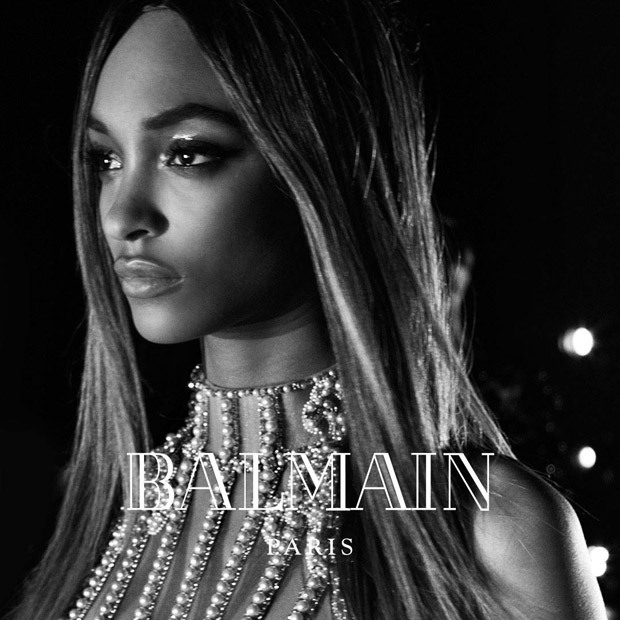 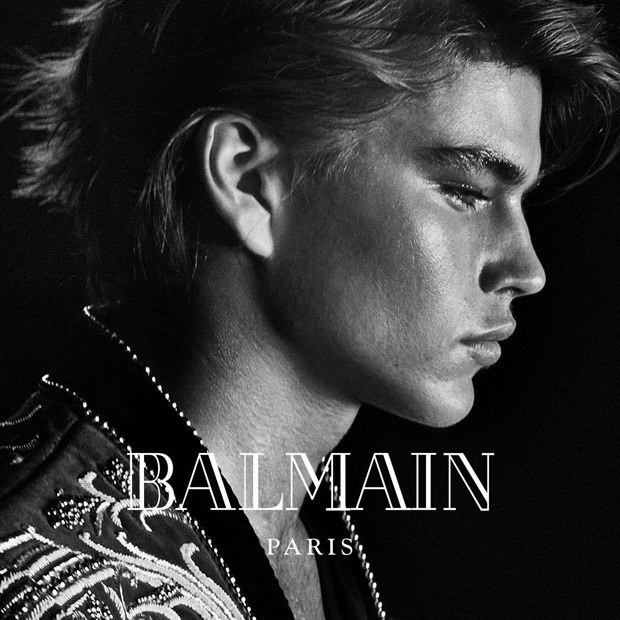 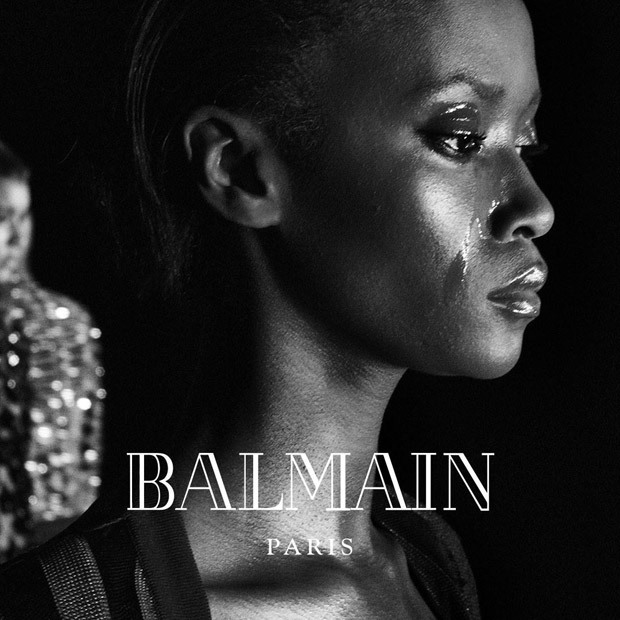 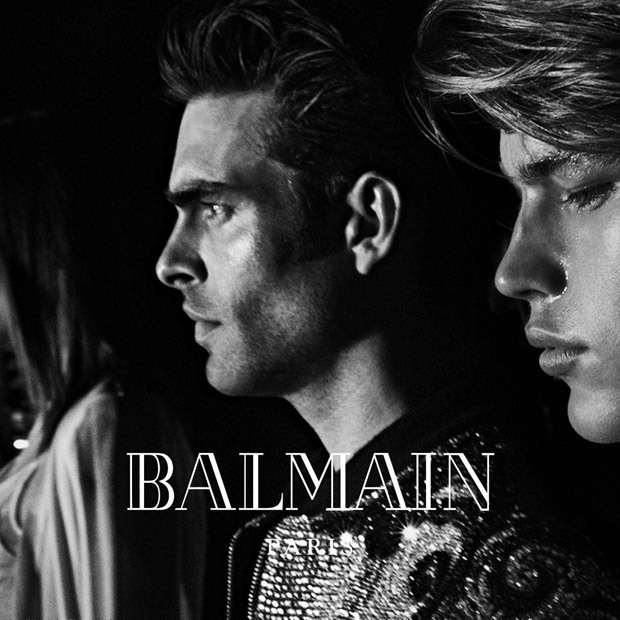 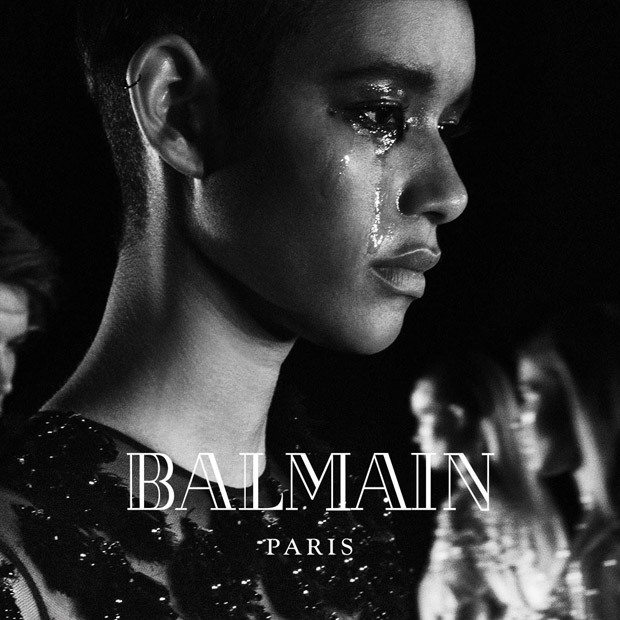 Supermodels that star as The ‪#‎Balmainarmy are Alessandra Ambrosio, Dilone, Francisco Lachowski, Joan Smalls, Jon Kortajarena, Jordan Barrett, Josephine Skriver, Jourdan Dunn, Riley Montana, Ronald Epps, Sasha Luss and Ysaunny Brito. 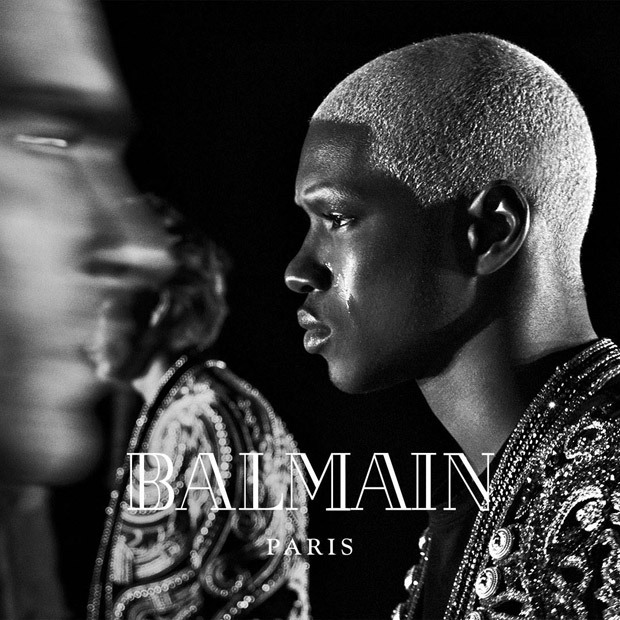 Credits include: Client, Balmain; Campaign, Women’s Ready-To-Wear Fall / Winter 2016; Clothing design, Olivier Rousteing; Photography, Steven Klein; Creative direction, Pascal Dangin.